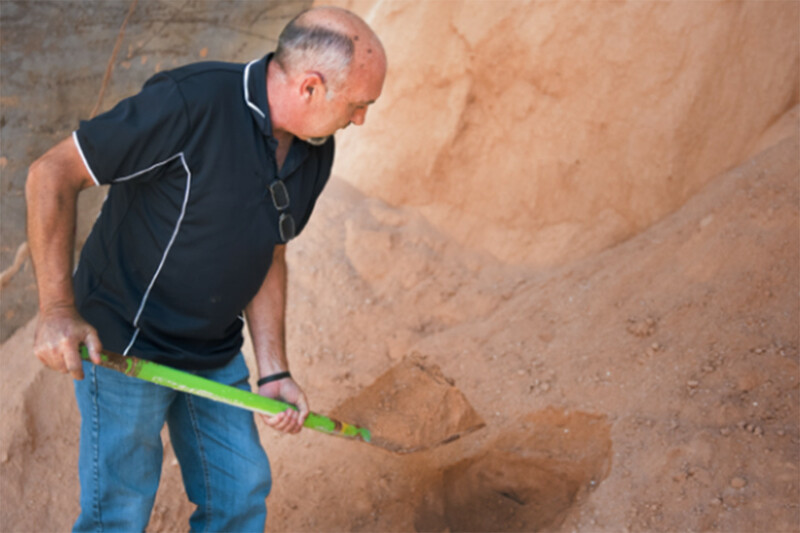 Gypsum is a soil conditioner which is used for improving the structure of hard clay soil. 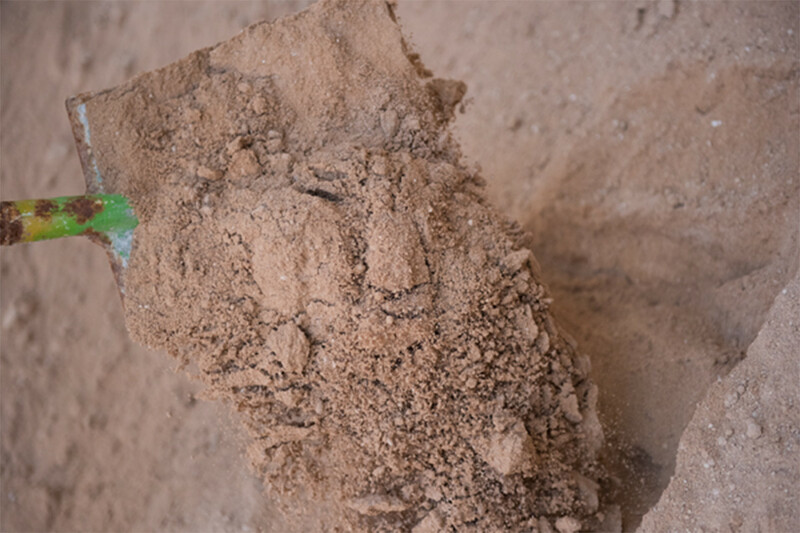 It is able to break up heavy clay soil via a chemical exchange between the clay and the gypsum, causing the soil to become more friable. It also increases water penetration and aeration by improving the soil structure yet assists with the drainage of wet soils and decreases the risk of root rot. Tests have shown that farmland treated with gypsum requires up to 33% less water than soils without recent gypsum application. Gypsum is one of those rare materials that perform in all categories of soil treatments; an amendment, a conditioner and a fertiliser. Lowers high pH conditions and corrects soil alkalinity. Raises low pH conditions and counteracts acid soils. Leaches out harmful sodium through ionic exchange. Restores a balanced soil condition following prolonged use of acid fertilizers. Generally improves soil structure, creates friable soil and builds deeper top-soil. Breaks up soils compacted by sodium and clay compounded by farm animals and machinery. Reduces cracking and compaction following irrigation and retards soil crusting. Allows soil to dry more quickly after rain or irrigation so that it may be worked sooner. Decreases energy requirements for tillage. Binds organic matter to soil and checks soil erosion. Enhances friendly bacterial action and discourages plant diseases related to poor soil aeration. Conditioned soil allows for deeper, healthier root development and water penetration. Supplies calcium nutrients and strengthens cell walls, making plants and trees more resistant to insects and disease. Amends nutritional tie-up and makes essential nutrients more available, such as nitrogen, phosphate, potash, iron and zinc.